Headquartered in Louisville, KY, we are North America’s leader in unsaleable Beverage Destruction and Recycling. With regional recycling facilities in Louisville, KY, Bronx, NY, New Bedford, MA, Ontario, CA, Denver, CO and North Boston, MA we offer national services to the Alcohol and Non-alcohol Beverage, Pharmaceutical, Health & Beauty and Industrial Alcohol industries. 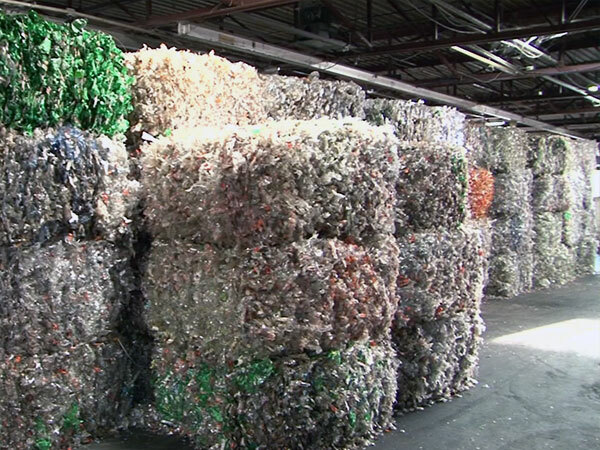 Each year, we destroy and recycle over 15 million cases of distressed and unsaleable beverage products. Through these activities, we recycle and repurpose over 200 million pounds of packaging materials including glass, aluminum and plastics. 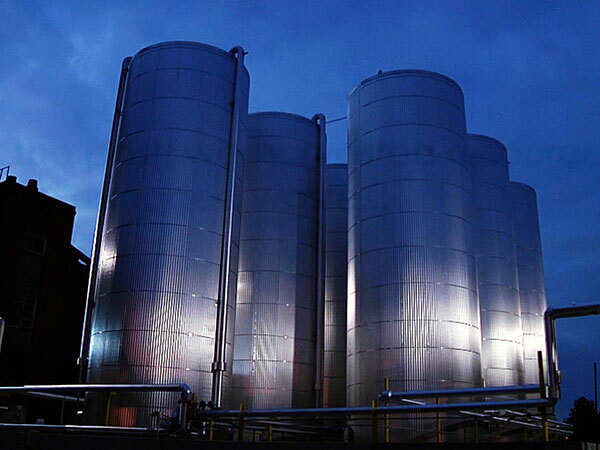 Additionally we recover and manufacture over 6.5 million gallons of waste-derived ethanol. 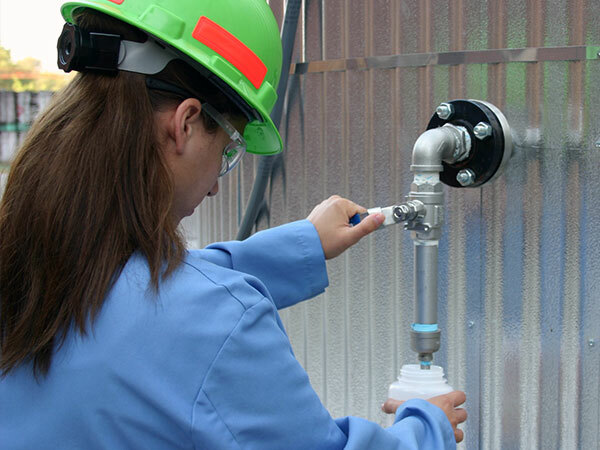 Through our unique liquid waste recycling/recovery programs in Louisville, KY and Ontario, CA we convert beverage liquids and industrial alcohol byproducts into fuel grade ethanol. This ethanol is utilized by major oil companies as a clean air additive in their gasoline blends. Materials that would otherwise be unusable wastes now contribute to the production of 60 million gallons of lower emission gasoline products. Our facilities in the Northeast employ the state-of-the-art technology for high-volume processing and recycling of redeemed PET, Aluminum and Glass beverage containers. 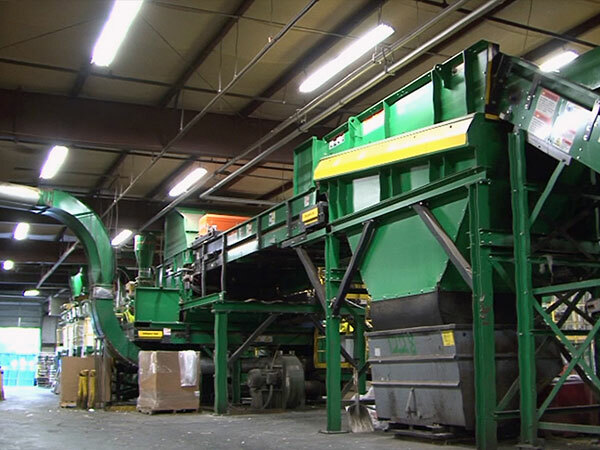 Our application of sorting and grinding technology is designed to help maximize the value of these recovered materials. At Parallel, our goal is to recover and reuse the maximum amount of resources from the products and wastes that we receive. Because of our ethanol recovery and plastics sorting operations, we have set the bar for recovery/reuse in our industry. Parallel Products continuously works to develop projects that will further our position in the renewable energy sector. As our Nation’s agenda is increasingly focused on the need for renewable energy, we are finding new ways to make significant contributions. Materials are managed and processed under the strict requirements of the Tax & Trade Bureau, Department of Homeland Security and if applicable, U.S. Customs as we are required to comply with our Distilled Spirits Plants (DSP) and Bonded Wine Cellar (BWC) permits. These requirements apply to receipt, record keeping, destruction and reporting practices. This means that your materials are properly removed from the market and destroyed/recycled to eliminate any possible downstream liabilities. Parallel has a complete staff of dedicated professionals to process or assist in the processing of tax claims to recover this cost associated with unsaleable products. Each year, we process and transact over $8 million of tax recovery funds on behalf of our customers. 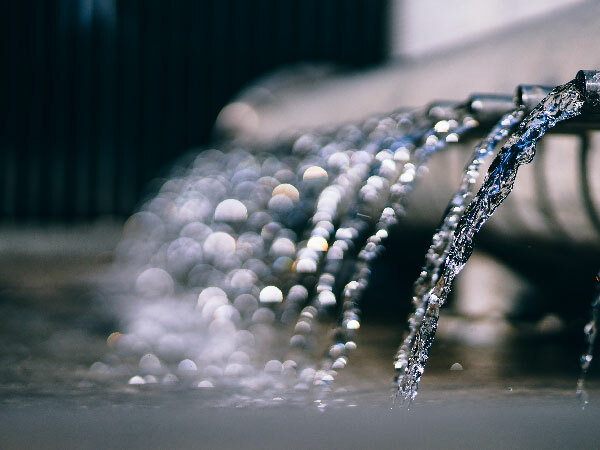 For both our Industrial Alcohol and Beverage customers, Parallel Products’ ability to recover and repurpose ethyl alcohol removes this material from the waste stream. Provisions in RCRA (40CFR 261.6) exempt these materials from their prior Hazardous Waste Characterization. Our facilities have unmatched receiving and processing capacity. Large projects or natural disasters can be managed quickly and efficiently. Need assistance with freight? We can coordinate and schedule shipments by truck or rail nationwide.